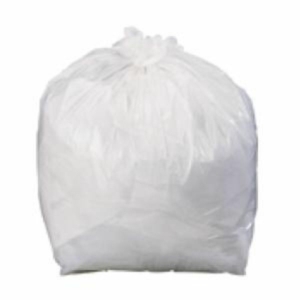 Find your Janitorial Supplies and products here. 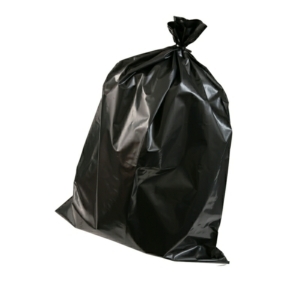 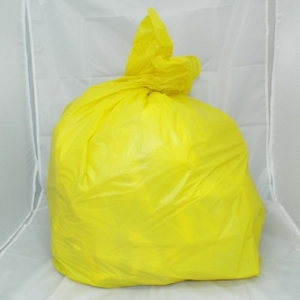 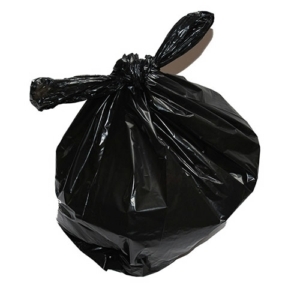 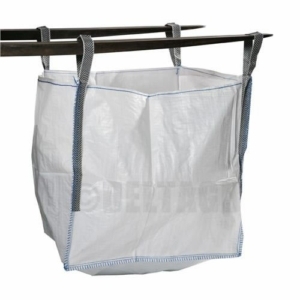 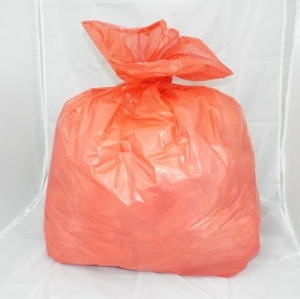 The janitorial products that we have supplied include bin bags, aprons and gloves, office and home as well as health care products. 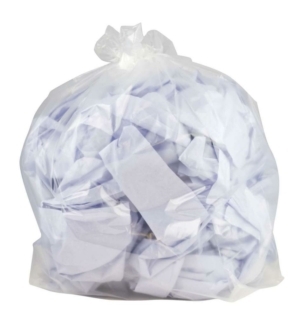 Whether you’re looking for janitorial supplies for healthcare, catering, councils, industry or just general house-keeping we have supplied a vast amount of items that are suitable for any occasion. 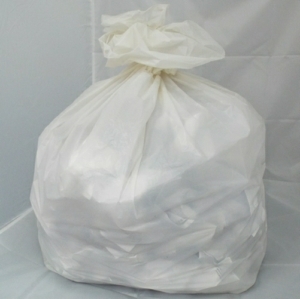 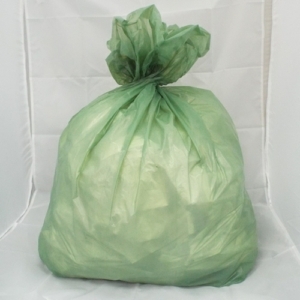 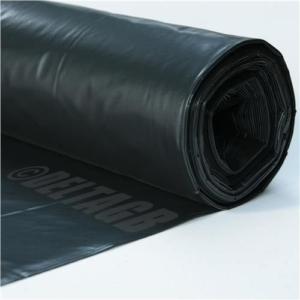 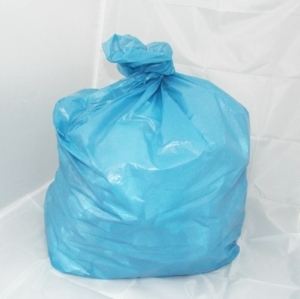 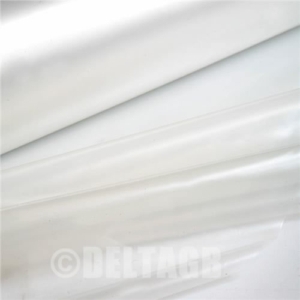 You may also be interested in our packaging range which includes bulk bags and shrink wraps.